Zoltan Istvan is running for President under the banner of the Transhumanism Party. We talk about his futurist platform and the transhumanist vision of the future. 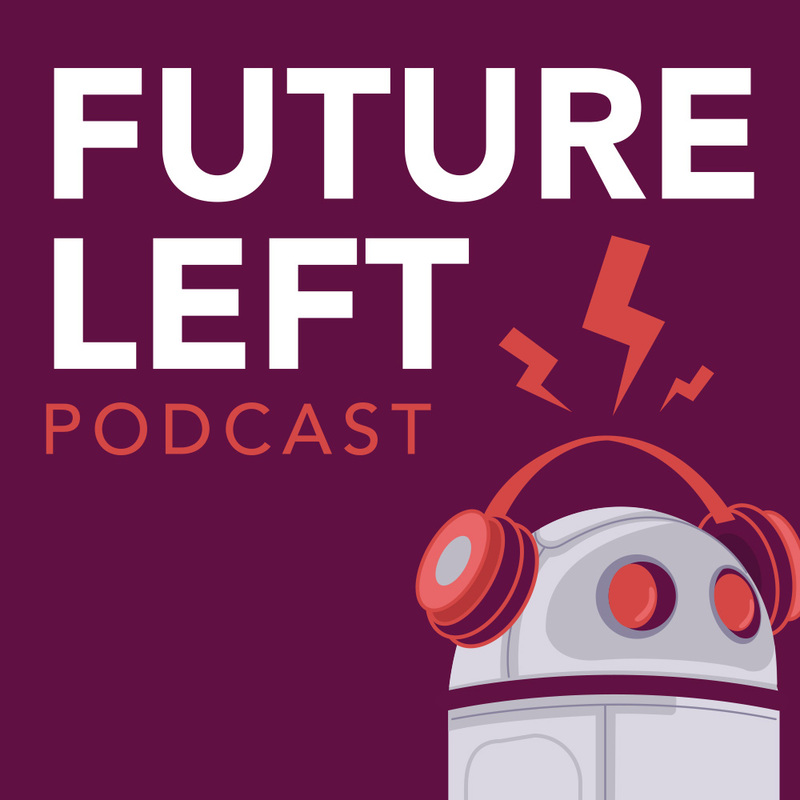 Subscribe to Future Left Podcast on SoundCloud, iTunes, Stitcher and YouTube.